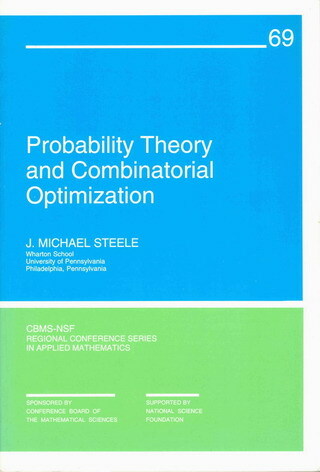 If mathematical inequalities intrigue you and you like to sharpen your problem solving skills, I think you'll enjoy this book. 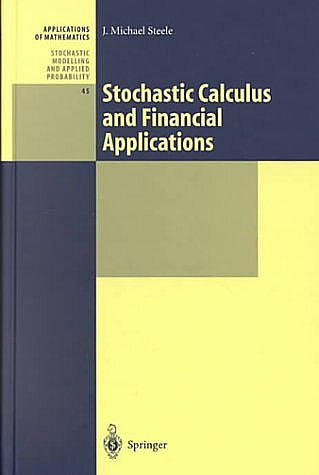 It opens with the Cauchy-Schwarz inequality, then escorts you on a world tour of many of the most useful and most famous inequalities in mathematics. 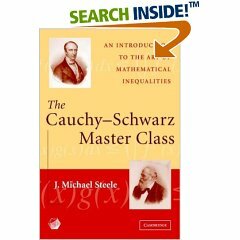 The Cauchy-Schwarz Master Class: An Introduction to the Art of Mathematical Inequalities. My RESEARCH PUBLICATIONS are all available for you to download. Contact Information of all Kinds: Email, Phone, Office, Mailing Label, etc. NOTE 1:Many early publications had to be scanned, and you may find one that does not print properly. If so, please let me know. NOTE 2: My first bird flu thoughts were posted here, but the changing nature of the conversation makes the topic more appropriate for a blog; thus came about Bird Flu Economics. NOTE 3: OCR'ed versions of my papers give a searchable pathway to the scanned bitmap originals. Unfortunately, these OCR versions are almost illegible. After the technology has improved, I will OCR everything from scratch.